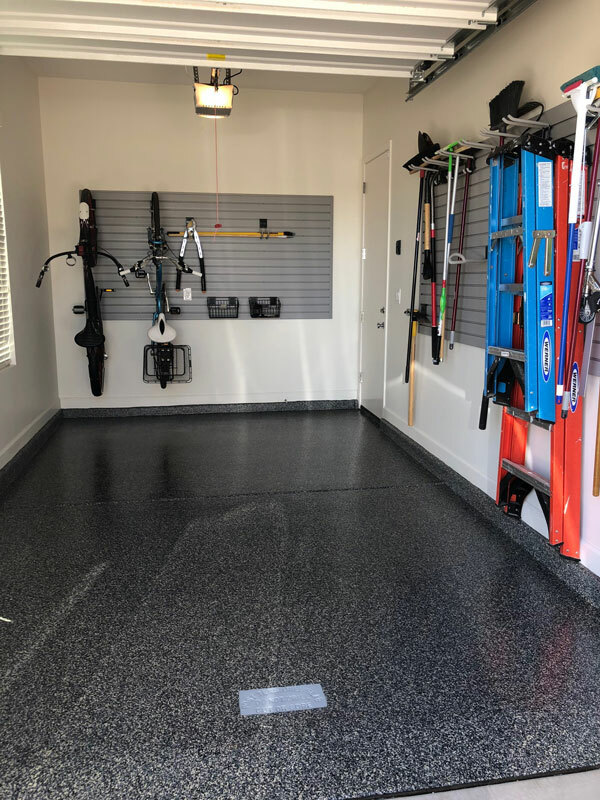 Matt’s Closets, Cabinets & Coatings is proud to offer custom closet organizers, and garage solutions designed exclusively for homes throughout the Phoenix Valley, including Peoria, Glendale and Chandler. 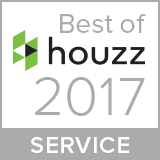 Our expert designers are trained to evaluate your space and develop a personalized design plan that maximizes both storage and efficiency in your home. We use high quality products backed with an industry leading Lifetime Warranty to help keep your storage spaces beautiful for years to come. Our closet storage systems feature high-quality shelves and cabinets built specifically to fit your space. Install an elegant hutch for a unique look that helps store all your belongings. 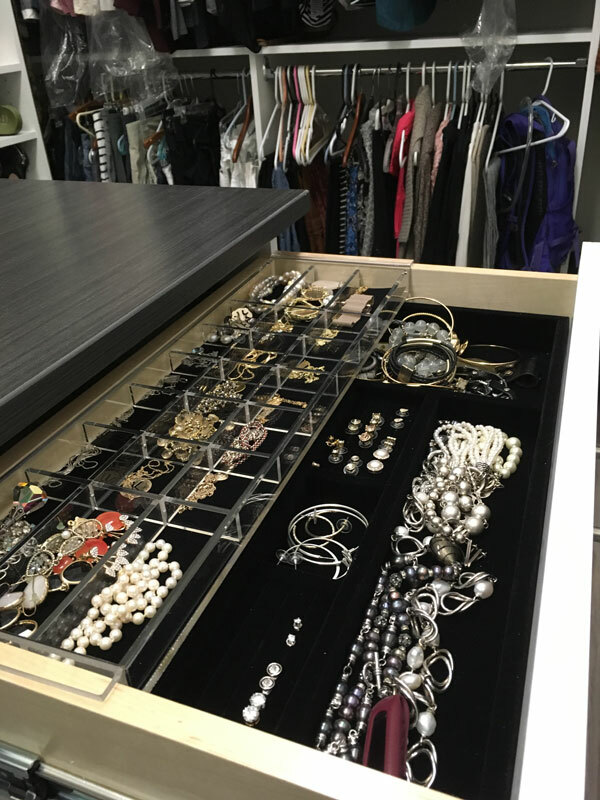 Accessories like jewelry trays, premium hanging rods and angled shoe shelves are just the beginning of your custom closet design! Get commercial grade garage cabinets built to last with heavy duty shelves that can hold up to 100 pounds. 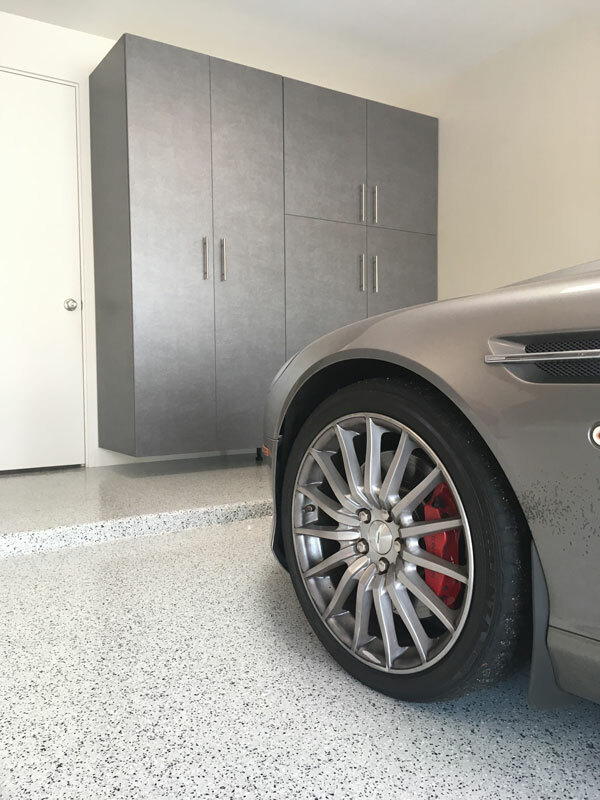 Our innovative sliding door system streamlines your organization system so you can access all your belongings without rearranging the garage. 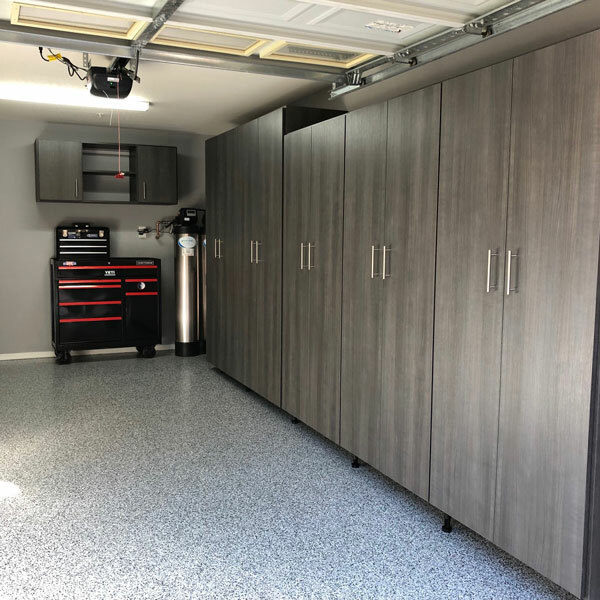 Choose from nearly 200 sizes of garage cabinets for a completely custom look. 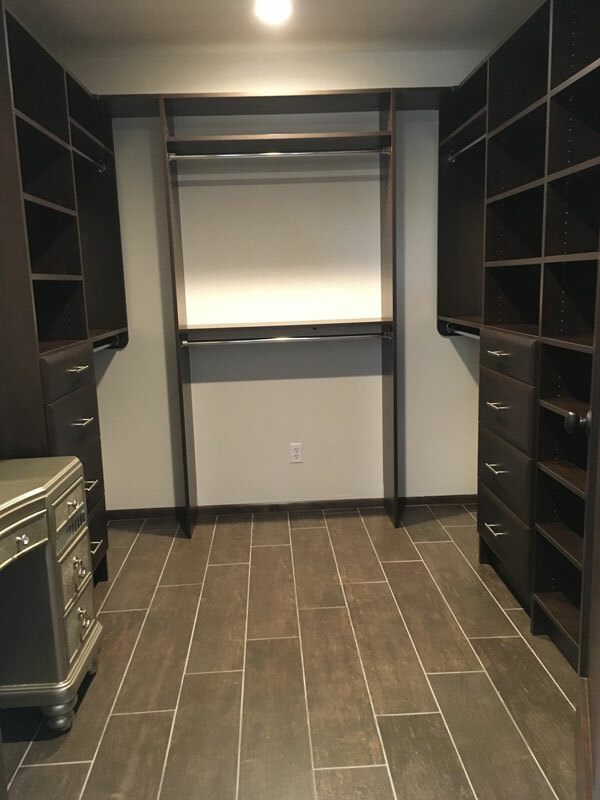 Matt's Closets, Cabinets & Coatings installs completely custom closet organization solutions to fit your lifestyle. We understand that, like every Phoenix-area home, each closet is unique. 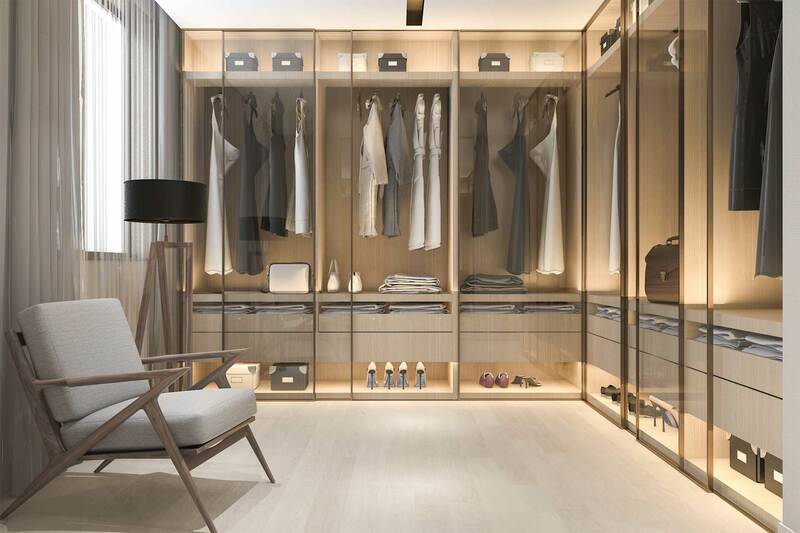 We strive to develop inspired closet design that helps make your daily routine easier. 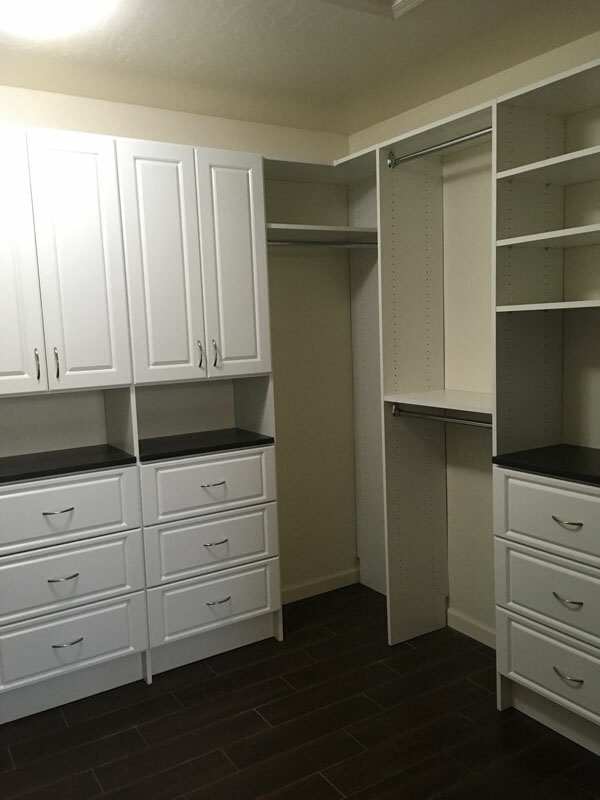 Whether you need exceptional master bedroom closet organization or custom shelving for a child’s closet, Matt's Closets, Cabinets & Coatings has solutions you will love. Each design is put together with you in mind. Our designers have access to a wide range of colors, finishes and styles so you can create a personalized look that matches your unique style. Our innovative 3D design technology allows our designers to create a detailed image of what your space will look like after your organizational system has been installed. You can review, change and finalize designs with the click of a button. Our technology even allows you to see what the completed room will look like before ever placing an order. Installation can be scheduled at your convenience so you get the look you want at a time that works for you. We handle every aspect of your organization system installation from start to finish so you can sit back and enjoy the results.